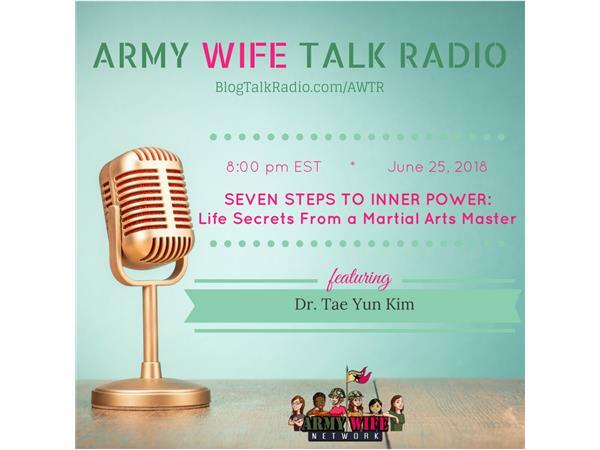 Tae Yun Kim is the author of SEVEN STEPS TO INNER POWER: How To Break Through To Awesome, Life Secrets From a Martial Arts Master. She is also a martial arts great grandmaster, author, motivational speaker, and entrepreneur. As head coach, she led the first-ever U.S. women’s Tae Kwon Do team to a gold medal at the Pre-World Games in Seoul, helping pave the way for women to compete in martial arts in the Olympics.